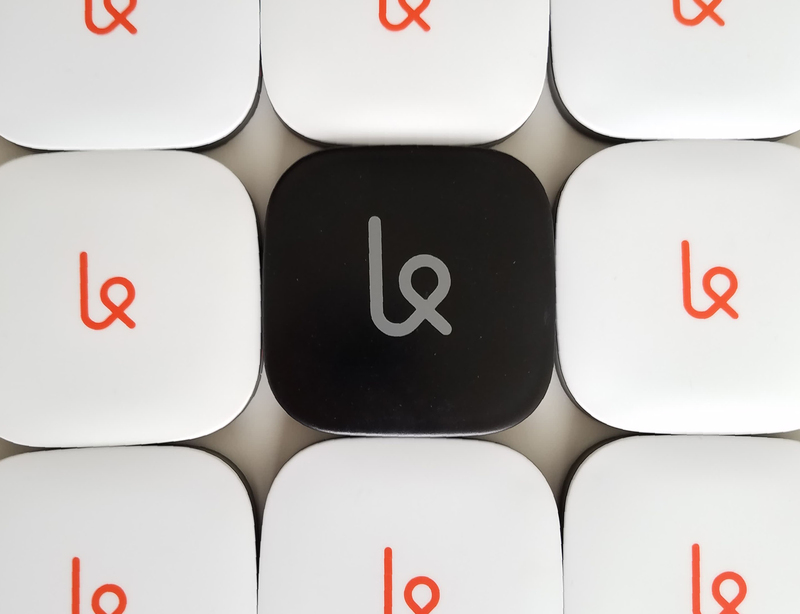 Karma Mobility, who recently announced their new privacy-focused Wi-Fi hotspot called “Karma Black”, and Flter, a tech company with a strong focus on security products, announce joint efforts to improve privacy for users surfing the internet. With changes this year to U.S. regulations on the sharing of internet users’ personal surfing habits, the need for technical privacy have drastically increased. As it stands, product and marketing companies are now allowed to purchase from service providers information about the websites, blogs, videos and images accessed over the public internet. Karma and Flter believe that allowing users anonymous access to the internet is the only way to protect the privacy that people expect when working or playing online.